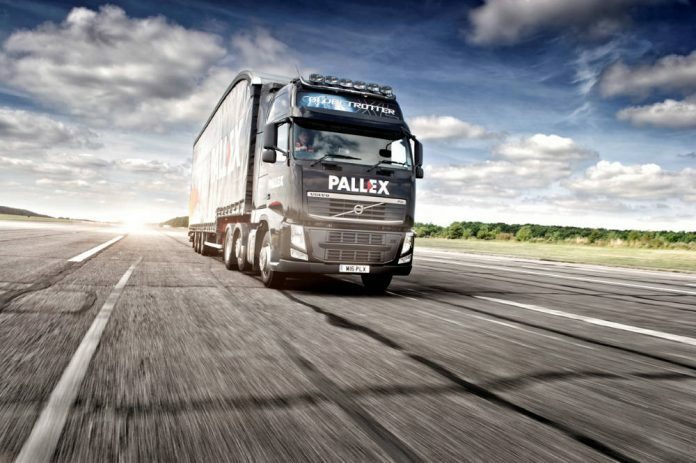 Coalville-headquartered pallet delivery network, Pall-Ex, has grown its corporate revenue to over £14.5 million over the last twelve months. The pallet network has attributed its corporate growth throughout 2018 to its focus on customer service, which has enabled the firm to “grow existing partnerships, bring in valuable new business and also publish impressive retention rates”. It has also rolled out new IT software that is focused on the needs of the membership as well as the end customer. The company said it now aims to build on its success over the next 12 months by welcoming Sacha Wilks as Business Development Manager who has previously worked with a number of well-known pallet networks. Group Manager Director Kevin Buchanan said: “Our achievements over the last 12 to 18 months speak for themselves. “We’re constantly working to improve our service offering, set industry benchmarks for service standards and nurture all of Pall-Ex’s partnerships. “We have made a number of major investments across Pall-Ex’s warehouse, IT and customer service departments to enhance the customer experience, provide improved communication and offer new solutions to alleviate concerns. “In particular, our IT investment offers significant improvements for customers and network members by providing full visibility on consignments. “This has enabled us to secure our position as industry leaders by retaining our existing customer base and welcoming a raft of new customers, leading to huge corporate growth over the last 12 months.